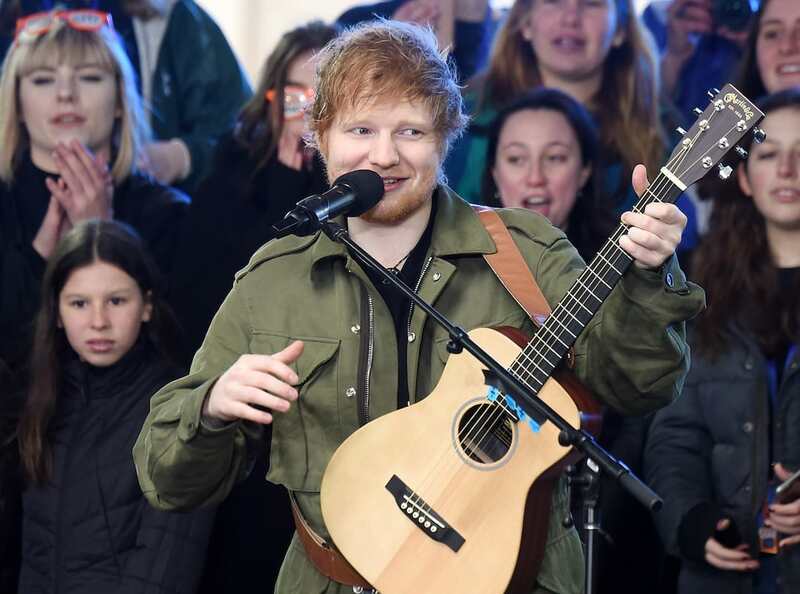 People really like Ed Sheeran, although it’d be hard to tell that from his love-lorn lyrics. The 26-year-old singer-songwriter seems to be everywhere right now, and nowhere more than the charts after releasing his latest album ‘÷’ (Divide) in January. He also has 16 songs in the top 20. There are only 12 songs on the standard edition of his new album. This album is the fastest-selling album by a male artist in the UK ever – outselling the rest of the top 500 albums combined, reports the Daily Mail. 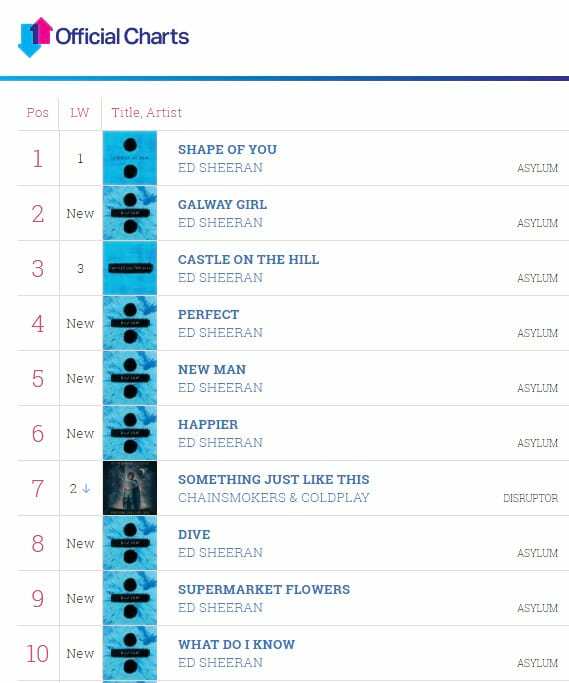 I never expected to have nine songs in the top 10 ever in my life so yeah, I don’t know, something’s gone wrong. When you consider that Ed has also written some of the biggest pop songs of the last decade (Justin Bieber’s Love Yourself for example) it just goes to show that he obviously has some sort of psychic portal to all our inner most feelings or something. 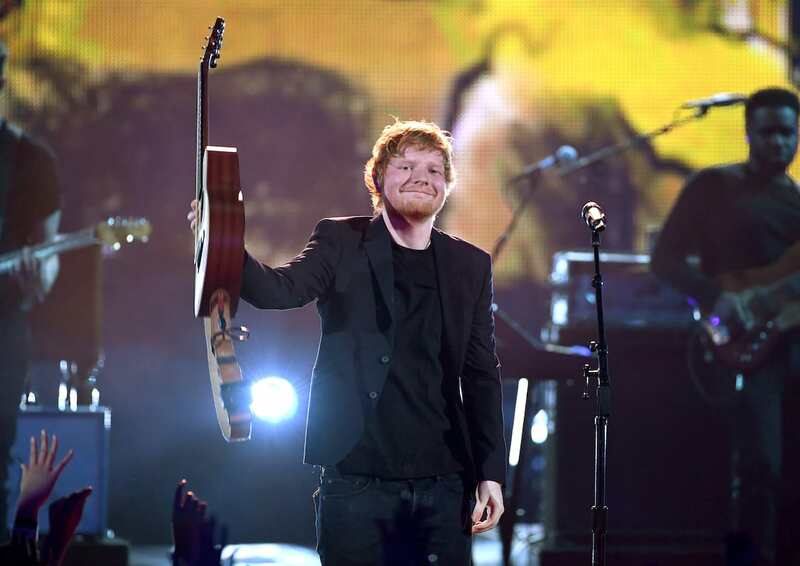 Regardless of how you feel about Ed himself or his music it is refreshing to see someone who writes, plays guitar and sings getting recognition from the world of pop. It is very easy to fake talent nowadays with all the technology and producing so it’s great to see Ed’s stripped back style resonating with mainstream audiences.